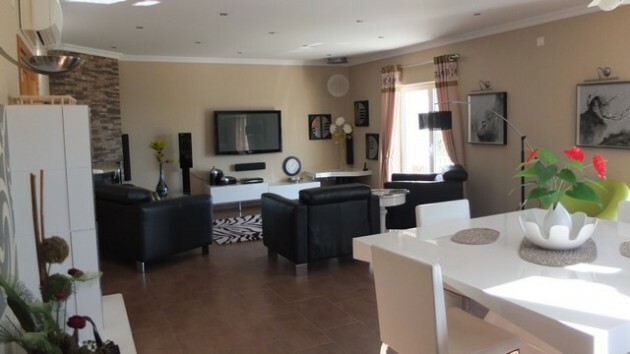 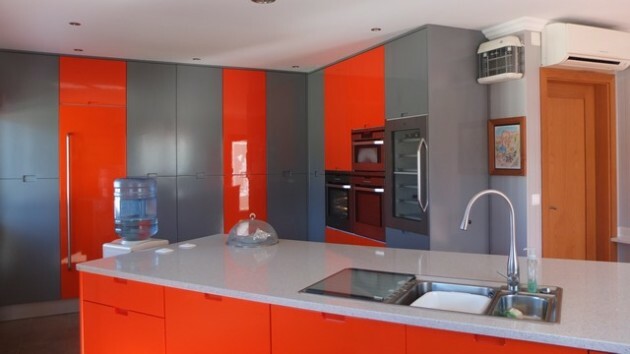 This modern one storey house is complete with 4 bedrooms one of them en-suite and a bathroom, social area with a large modern kitchen very well equipped with plenty of storage. 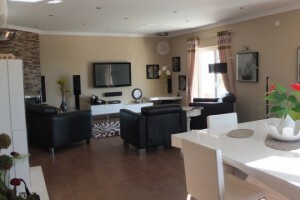 On this same side of the house there is also a large living and dining room area with electric fire. 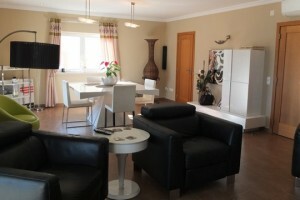 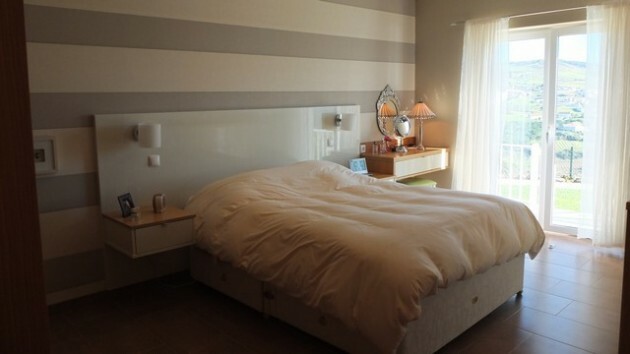 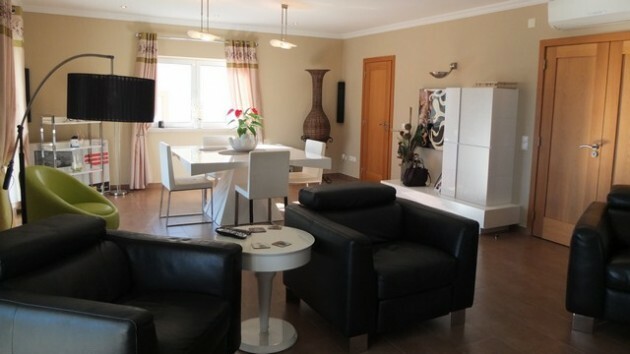 Two of the bedrooms and the living room have direct access to the terraces and garden. 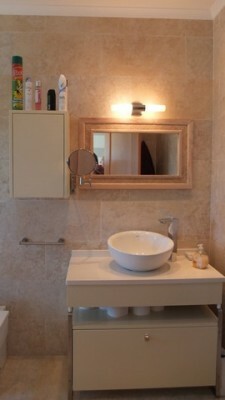 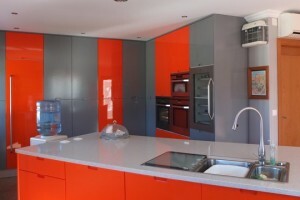 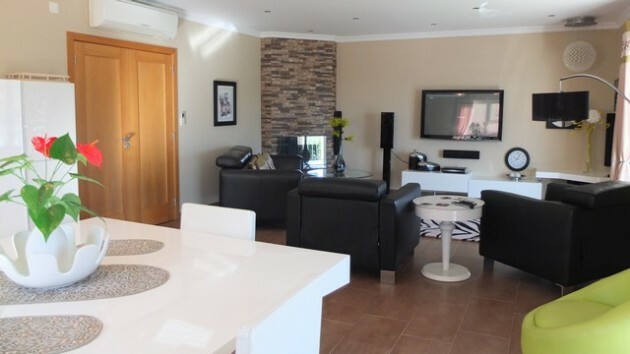 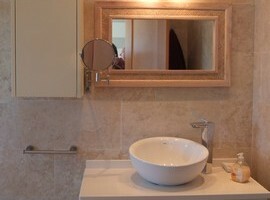 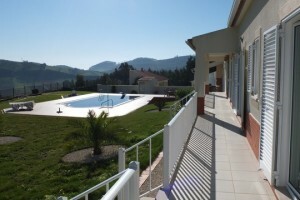 Outside we have a 10x5m² swimming pool, storage rooms, garage for one car with laundry room facilities. 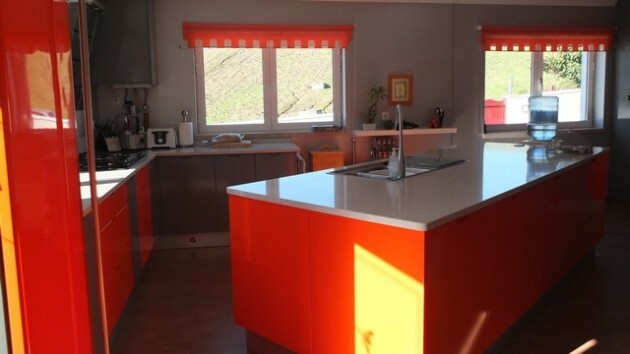 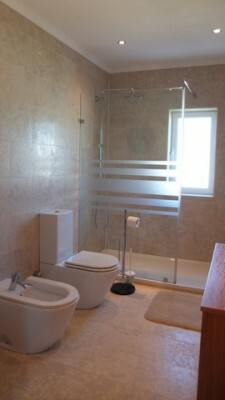 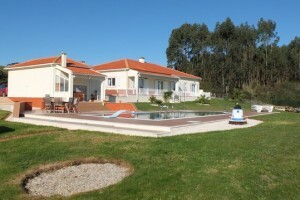 The property also has a covered barbecue area and an outside toilet. 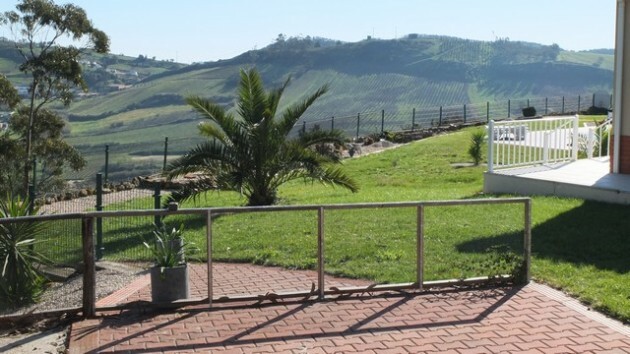 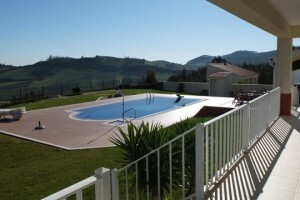 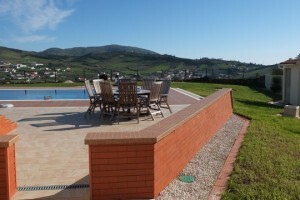 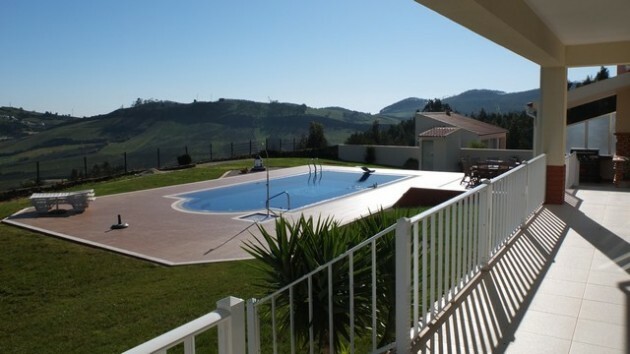 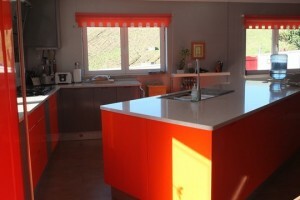 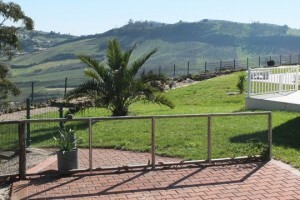 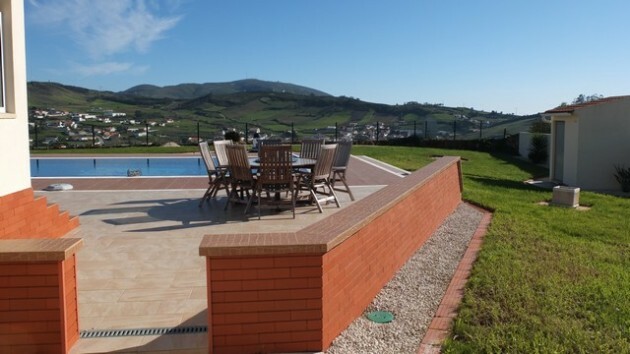 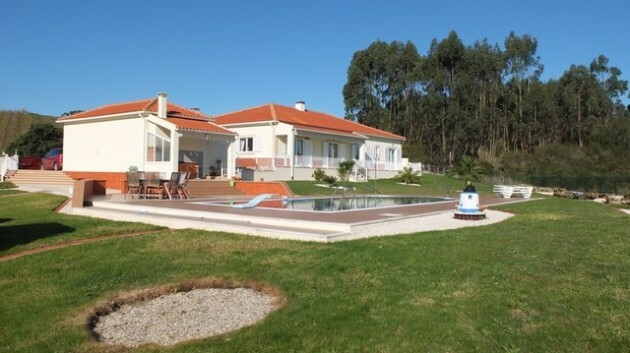 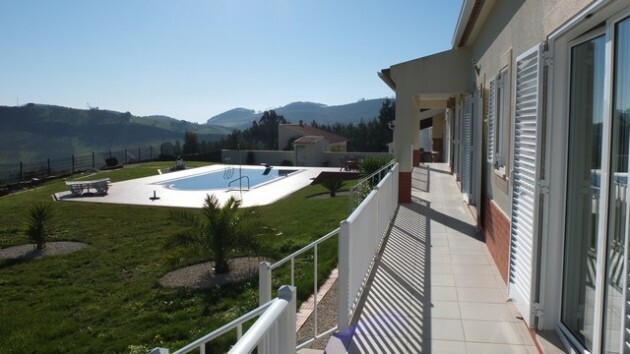 Villa completely fenced, large garden all around the house, fabulous countryside views to the village, valleys and hills. 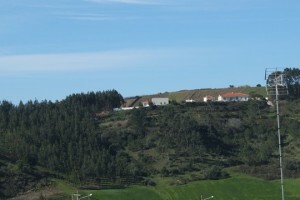 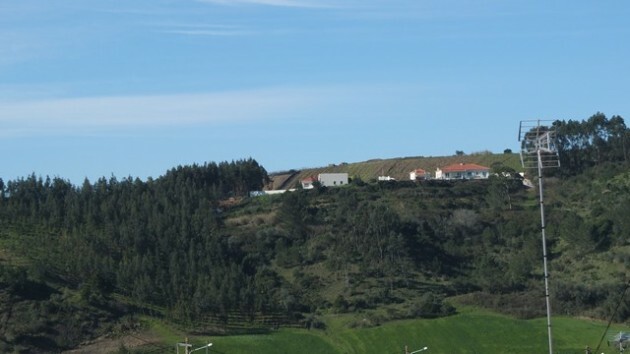 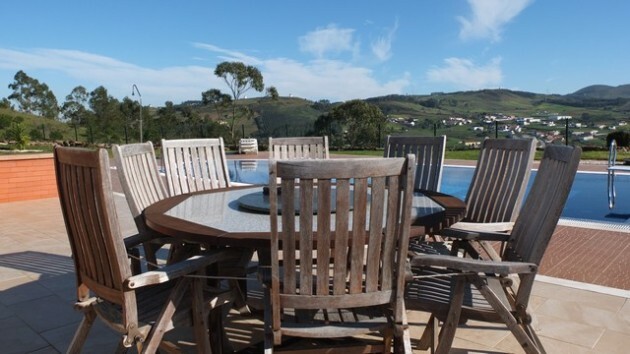 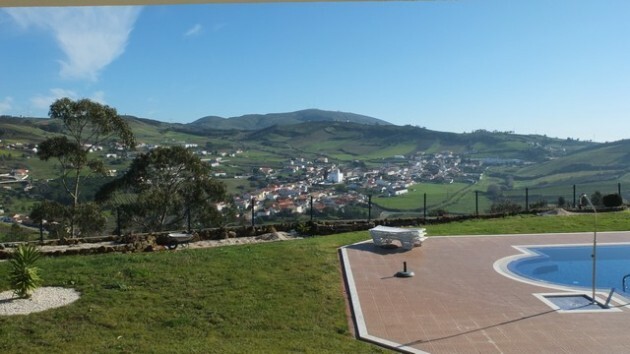 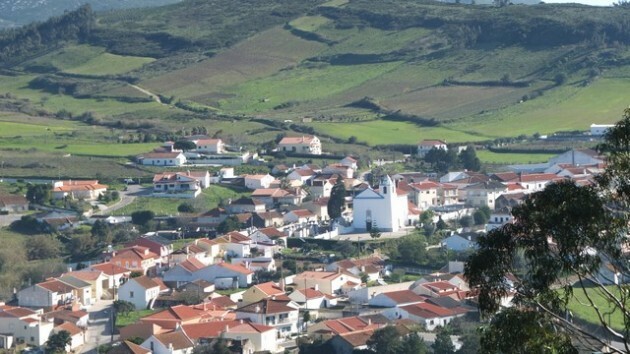 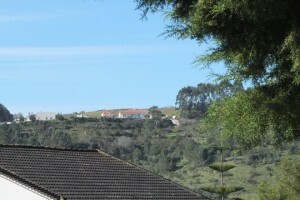 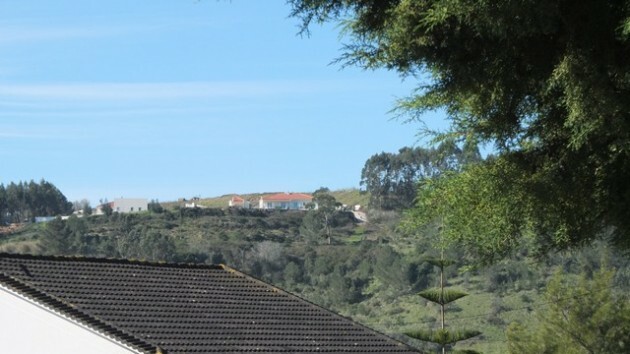 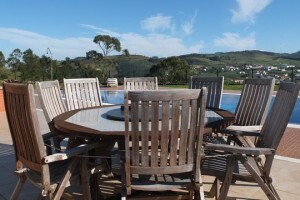 The nearest town is Alenquer and Torres Vedras is just a 15 minute drive away. 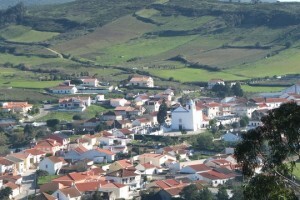 The beaches of Lourinhã and Foz do Arelho are only 20 minutes. 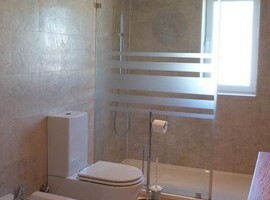 It is 40 minutes to Lisbon Airport. 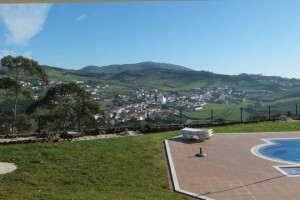 Construction area of 200 m² in a plot of 5320 m².